The city of Boston just approved plans for the Boston Harbor Garage Conversion. This project will allow for the creation of what will become one of Boston's largest buildings. 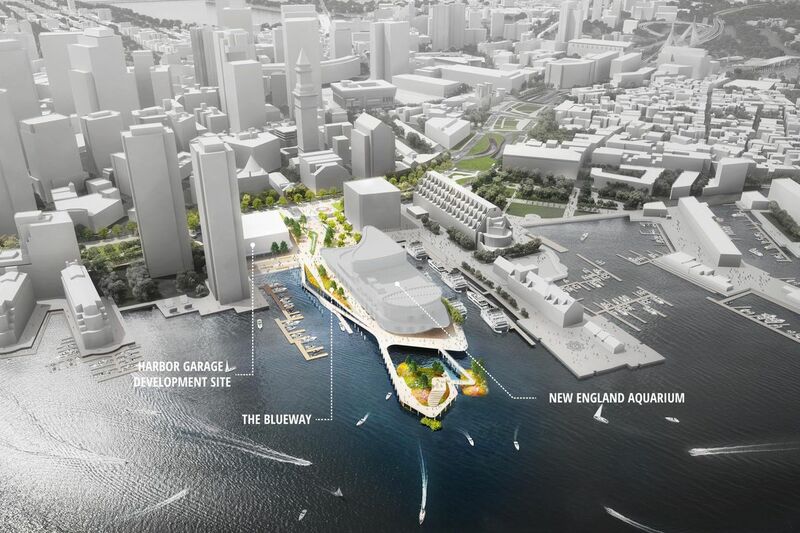 What is currently the Boston Harbor Garage will be turned into a 600 hundred foot tall tower. This tower will house a mix of luxury residences and offices. 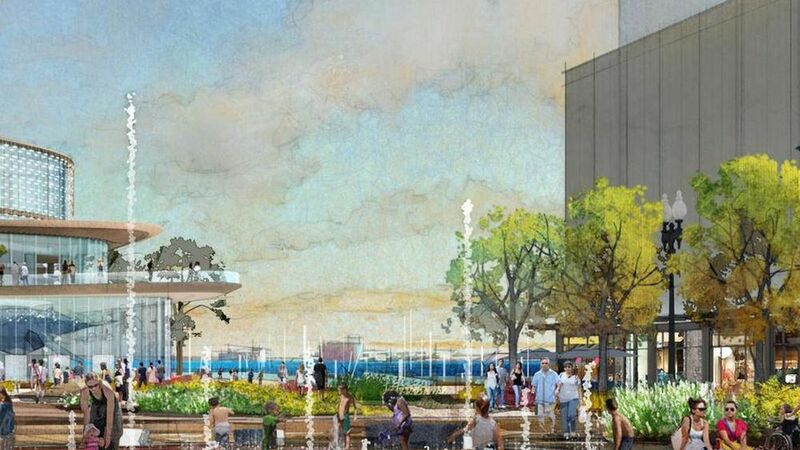 Along with the creation of the tower, the project would also include the creation of a new greeway space near the New England Aquarium. The tallest tower in Boston in the John Hancock building, which stands at 790 feet or 60 stories high. This building stands out in our cities skyline, being much taller than the average Boston skyscraper. This new tower is a part of a series of project underway around the city which would bring up to eight new skyscrapers to the city of similar or even greater height. Read more about these projects here. The new space would also include many commercial spaces. Pictures of these designs can be found below. There are many who oppose this construction project because of its grand nature. The New England Aquarium, for instants, does not approve of the makeover of the area and sees it as “an existential threat." As plans for construction continue to move forward they could run into more opposition from the city. However, the zoning laws stood to be the biggest threat to the project and coming to an agreement with the city is a huge step forward for Chiofaro and his team. Photos Courtesy of The Chiofaro Cos.